Obama: NSA Leaker Edward Snowden Has More Documents : The Two-Way President Obama also said he would not "scramble jets to get a 29-year-old hacker." Ecuador, meanwhile, said it would not negotiate with its principles. 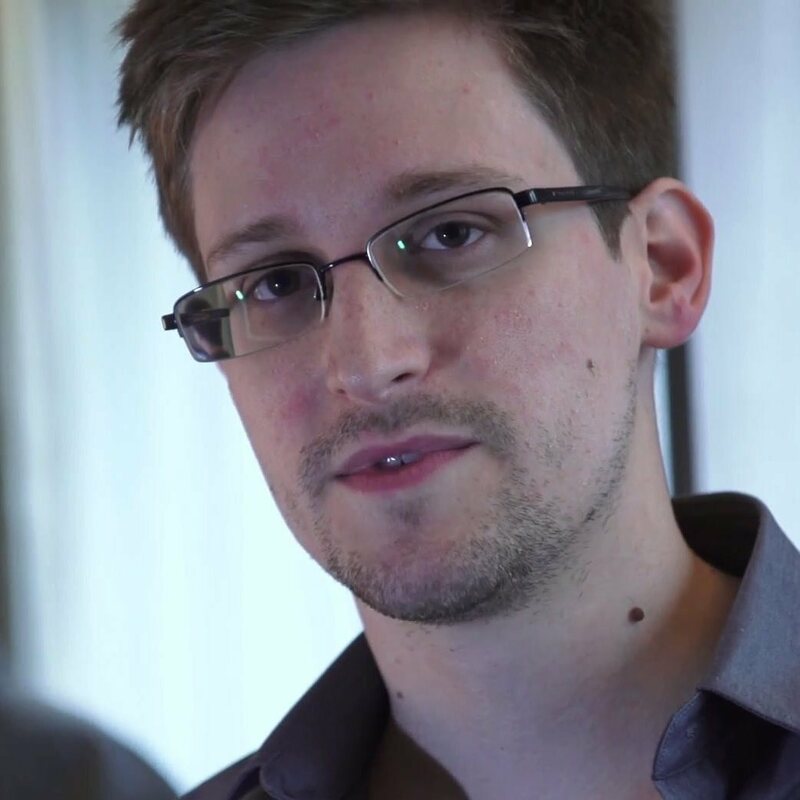 During a news briefing in Senegal, President Obama said NSA leaker Edward Snowden was in possession of more classified documents and that the government did not know "what other documents he may try to dribble out there." Edward Snowden, seen during a video interview with The Guardian. That said, the president added that he will not "be scrambling jets to get a 29-year-old hacker." Obama said American officials are working through "regular legal channels" to try to bring Snowden back to the United States to face a trial and that he wouldn't be placing calls to either the president of China or the president of Russia, because he "shouldn't have to." This case, Obama said, "is not exceptional from a legal perspective." At almost the exact time that President Obama was delivering his remarks, the government of Ecuador, which is considering an asylum request from Snowden, arranged for a news conference. The National Communications Secretary Fernando Alvarado said they will not be bullied by the United States into making a decision on the Snowden case. Alvarado hinted that the U.S. was using money from the Andean Trade Promotion and Drug Eradication Act (ATPDEA) as leverage in the Snowden case. "Ecuador does not accept pressure nor threats from anyone. It does not negotiate with its principles nor does it cave in to economic pressure despite their importance," Alvarado said. He added that no decision had been made on Snowden's case. To further poke the United States, Ecuador's Interior Ministry tweeted that it was offering the United States $23 million in annual aid for human rights training. That is the same amount offered by the United States to Ecuador as part of the ATPDEA.